Ballard knew from the beginning that they would need a partner to help with the move. 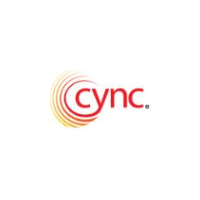 “Our core competency is selling and supporting Cync Software; we needed a technology partner familiar with AWS implementations to help us.” The company turned to long-time APN partner Idexcel in the early stages of product development. 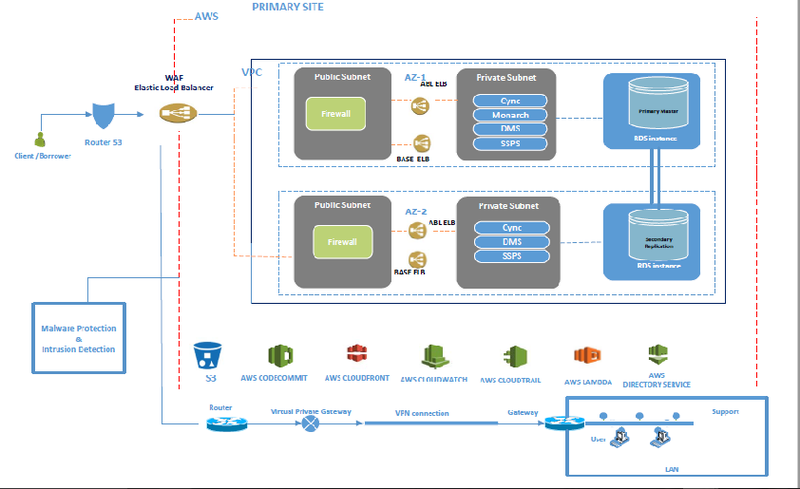 In addition, some features use microservices, such as Amazon’s API Gateway, Lambda, and EC2 Container Service (ECS). To improve performance, the system uses Amazon ElastiCache, while AWS CloudTrail maintains application and infrastructure logs, and Amazon CloudWatch and Elasticsearch Service (Amazon ES) provide monitoring and alerts. “Idexcel has been achieving excellence by delivering high-quality custom application development services, innovative testing solutions, and competitively priced IT staffing services to clients for nearly two decades,” explains Tonelson. Idexcel provides professional services for the AWS Cloud that include program management, cloud strategy, training, application development, managed services, integration, migration, DevOps, AWS optimization, and analytics. Its industry-accredited staff delivers applications that are performant, scalable, secure, reliable, and capable of meeting stringent service-level agreements. To learn more about how AWS can help your database initiative, visit our AWS RDS details page.